You can see a photo of the pens at the linked website. It’s not clear, but it looks to me that they might actually be dip pens. 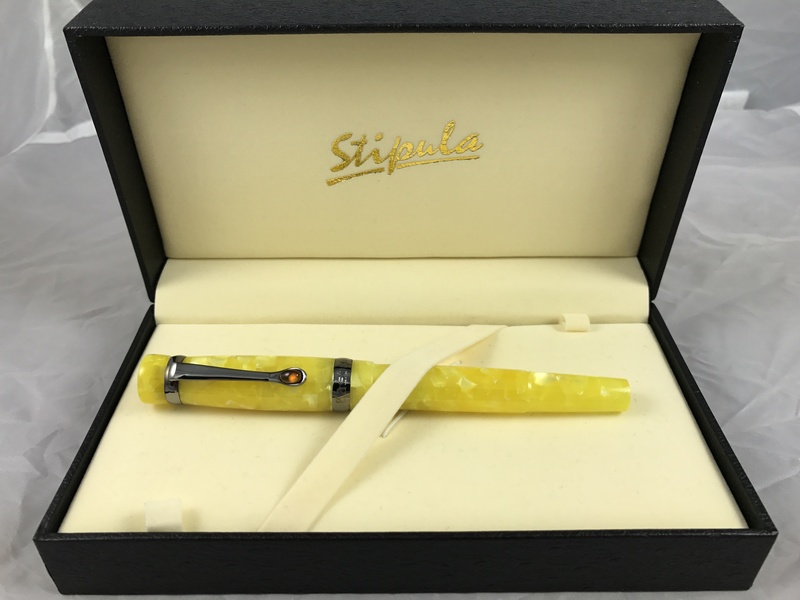 EAST DENNIS — A collection of President John F. Kennedy’s fountain pens, including one he used to sign the bill in 1961 to create the Cape Cod National Seashore, sold for $72,000, a top-selling item among the 23 lots of Kennedy artifacts available at the auction held earlier this month, according to Robert C. Eldred Co. auction house. The 15 pens, mounted on a light blue background, have a heading marker that says, “Landmark Laws of the John F. Kennedy Administration 1961-1963.” Each pen has the marking of “The President – The White House,” which Kennedy had made especially for him, according to Eldred’s. Kennedy signed the Seashore legislation Aug. 7, 1961. At that time, the Seashore was considered an innovation as the country’s first urban national park, one that has existed and thrived within a populated area of towns, businesses and residences. 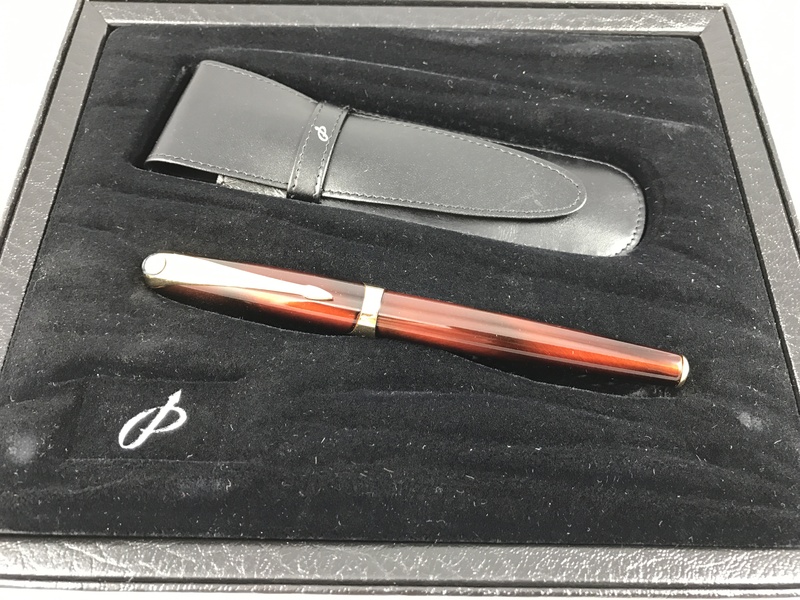 The fountain pen collection is accompanied by a letter of authentication from David Powers, special assistant to Kennedy and the first curator of the John F. Kennedy Presidential Library and Museum. It had been estimated that it would sell for between $60,000 and $90,000….